After the summer... empty beaches? 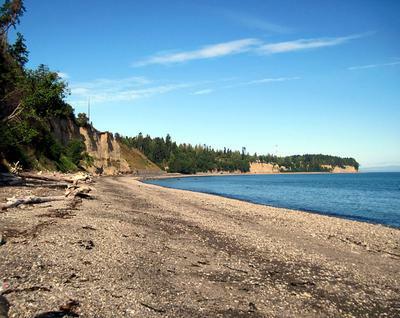 Washington Beach Glass - Collecting on empty beaches, yes! 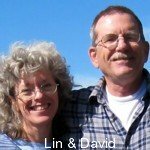 We (Lin and David) have several pages with long lists of beaches where sea glass has been reported to be found (main list - Where to Find Sea Glass). 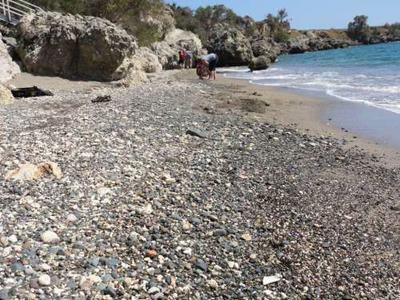 On this page, you'll find information about how we put together these lists and some good tips about using these beach lists to the best advantage when you are planning a beach glass collecting trip. Most people who enjoy reading and seeing beach glass online don't live very close to a beach, and the only time they can get away to a beach is when they take a vacation. So, we've put together our lists of beach glass collecting mainly for you; the ones who, because of their limited amount of time, don't have the luxury of visiting a lot of beaches for beach glass collecting. You folks are fans of beach glass, and collecting your own during the few days possible out of the year can be a joy if you have an idea where to do it. So, we feel that these lists can help you to have those memorable vacations doing what you are excited about - collecting beach glass (sea glass). Check with the locals you run into on the beach...most of them will give you suggestions as to where to look. Make sure that the beach will be safe at high tide. Take sun screen and plenty of fluids to drink (you may become so absorbed, you won't realize how long you are out there). Take photos: One of the worst things we tend to do...getting back home and realizing we don't have pics to share! The tides may have a big effect on beach glass collecting. Some areas are more productive of sea glass at low tide, some at high tide. 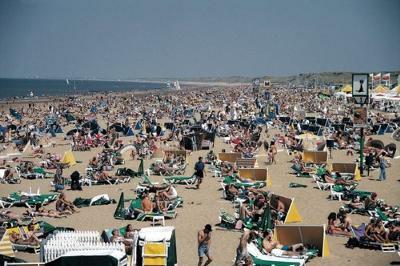 The season (summer/winter) affects many beaches. Right after storms seems to be a good time to go in most places. If possible, find out if there were any dumps or old communities along the shore where you are visiting. You could hit a great treasure trove! Just wanted to thank you for all of your helpful information. The sea glass community is filled with people who guard their "secret beaches" so it is refreshing to see that there are people who are willing to share. It's so useful for those of us that don't live near a beach and travel to find our glass. The information posted here lets us spend more time enjoying our adventure rather than wasting time looking for a great spot.